Thankfully, everyone gets a second shot at the beta. Owing to all of the issues that the Street Fighter V beta has had, Capcom have confirmed that they will be extending the time period it was originally scheduled to run, to compensate for the lost time. As of right now, they have not yet confirmed exactly what the new timings for the beta will be. The Street Fighter V beta has had a terrible start, with loads of connectivity and network issues, ultimately prompting Capcom to take the entire thing offline altogether. Essentially, it was a non starter so far, so it is good to see that everyone will get a second shot at playing the fifth instalment of the highly venerated fighting game series early. And personally, while the beta being in this state is sort of sad, I’d rather issues like these get detected and caught out now, rather than after the game launches- after all, that is the point of a beta. 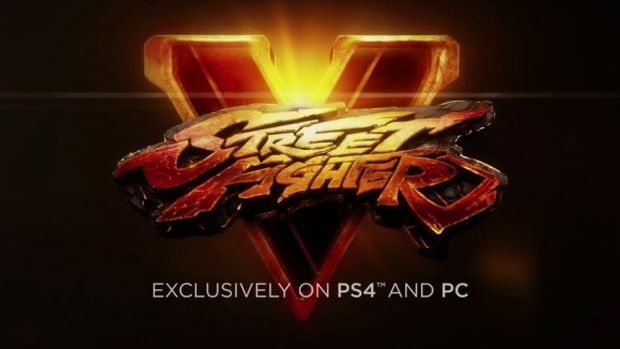 Street Fighter V launches on the PS4 and PC some time next year. As of right now, the beta is exclusively for the PS4. Stay tuned to GamingBolt for more information and coverage, including the new timings fort the beta.